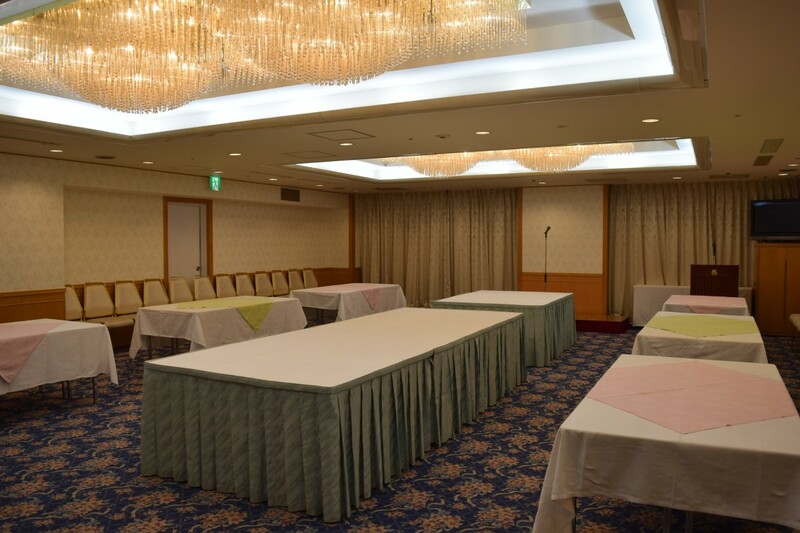 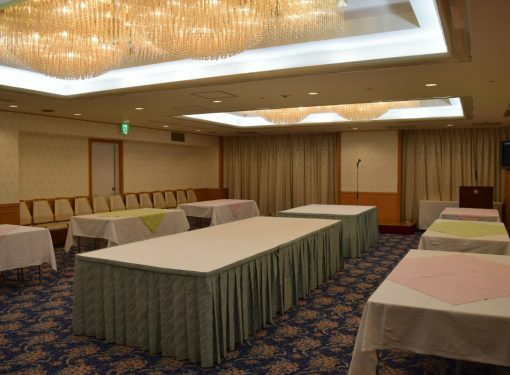 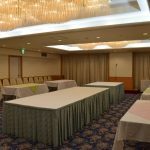 ※The venue for breakfast is at the Banquet Hall on the 2nd floor of Akane (ex-Annex Building) or at IRIS on the 1st floor. 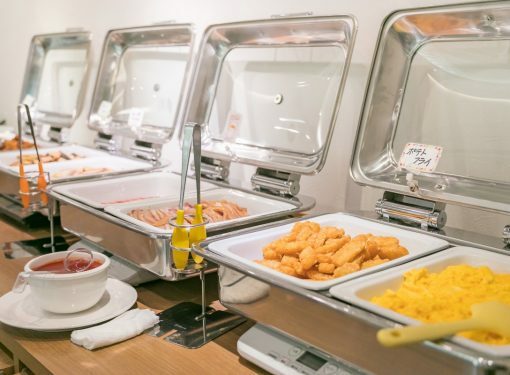 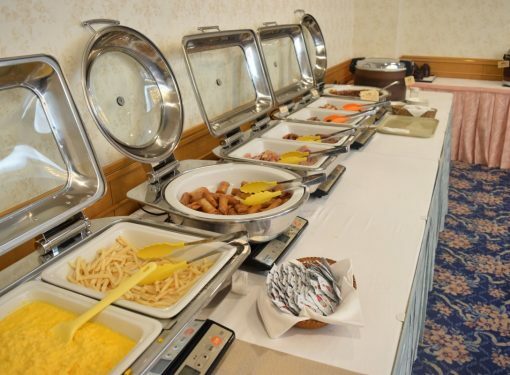 Around 30 kinds of Japanese and Western style buffet. 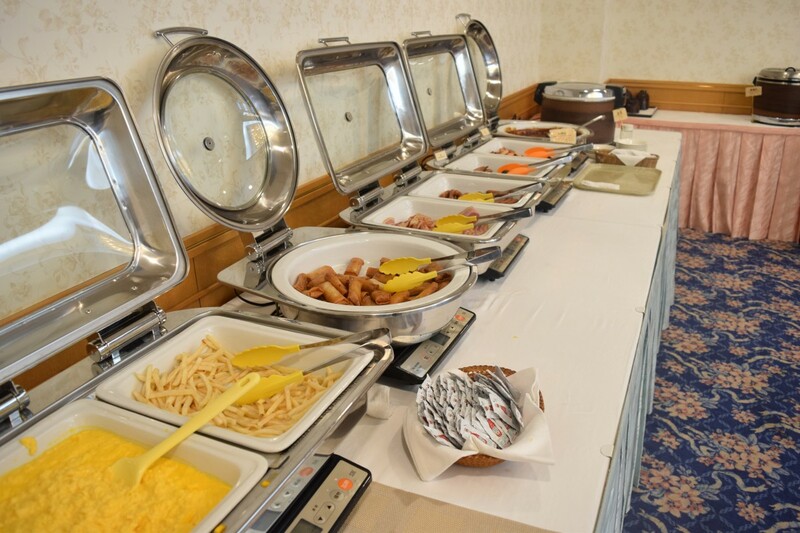 We are ready to serve you warm food drinks, as well as Japanese Tsukudani (food boiled in soy sauce). 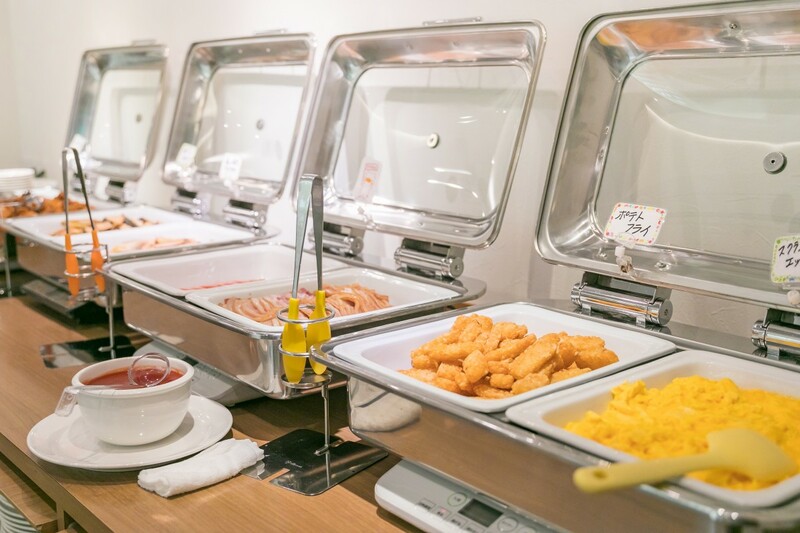 ※Last order is taken 30 minutes before the closing time.